It's evident that the presence of the apostrophe inhibits hyphenation with babel. 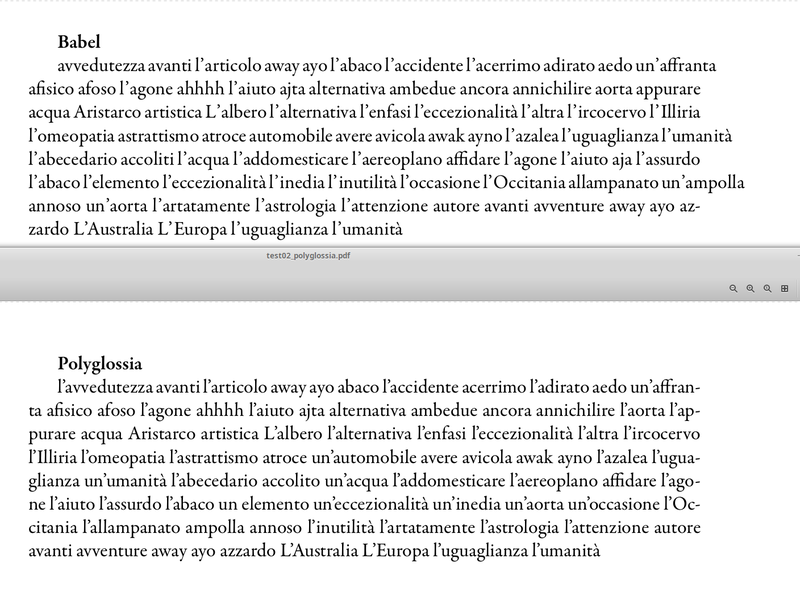 The babel module for Italian should indeed set the \lccode for the apostrophe U+2019. Let's see that this respects language changes. Setting the \lccode for French is not needed, as it is taken care of in french.ldf. The Unicode right-single-quote (or apostrophe) character U+2019 has not been given a non-zero \lccode, and therefore it is considered a nonletter by the hyphenation routine. Duplicating patterns is doable (if you tell me that I should do it, I will implement it), but seems like yet another ugly hack to me. One thing that I still consider clean is replacing all the "27 with "2019 in patterns themselves and properly read the input in 8bit engines. But that's not the final answer since people might just as well complain that "27 doesn't hyphenate properly in XeTeX. I would much more prefer explaining to hyphenating engine that "2019 should be treated identical to "27 if that was possible. However, I do not understand what in concrete should be done in order to avoid incurring the "ugly solution of duplicating patterns". But have we to consider this one a babel bug? Not the answer you're looking for? 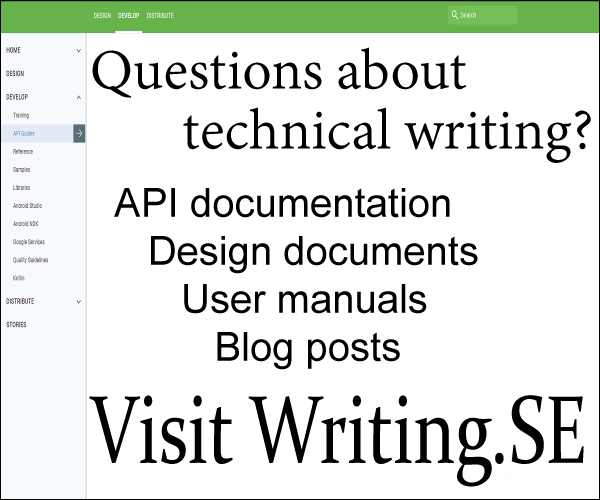 Browse other questions tagged babel hyphenation polyglossia or ask your own question. Babel or Polyglossia with LuaLatex?